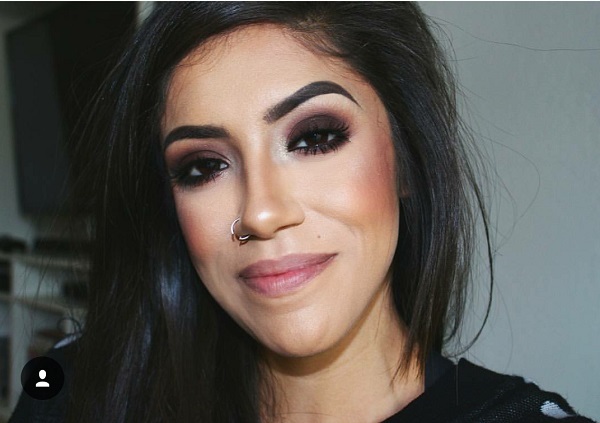 Posted on 01.19.16 01.20.16 by Alyssa K.
I prefer to be buried in matte brown eye shadows…. 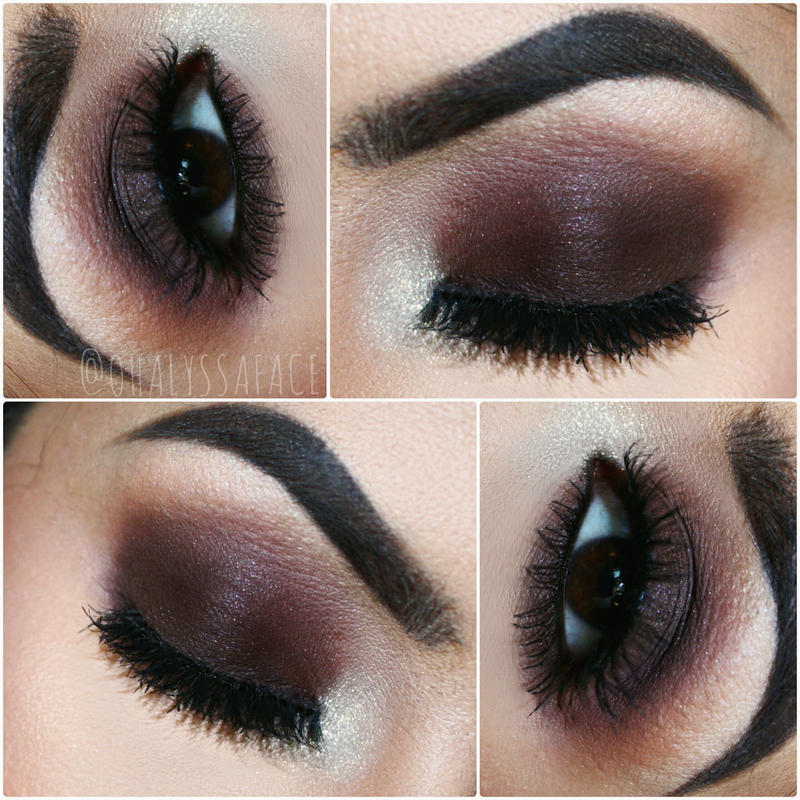 MakeupGeek Cosmetics – A M E R I C A N O shadow. They’re both (mostly) matte, and they’re both insanely fabulous. I only say “mostly” matte because there are the slightest flecks of glimmer in Fairfax, but nothing major – barely noticeable. 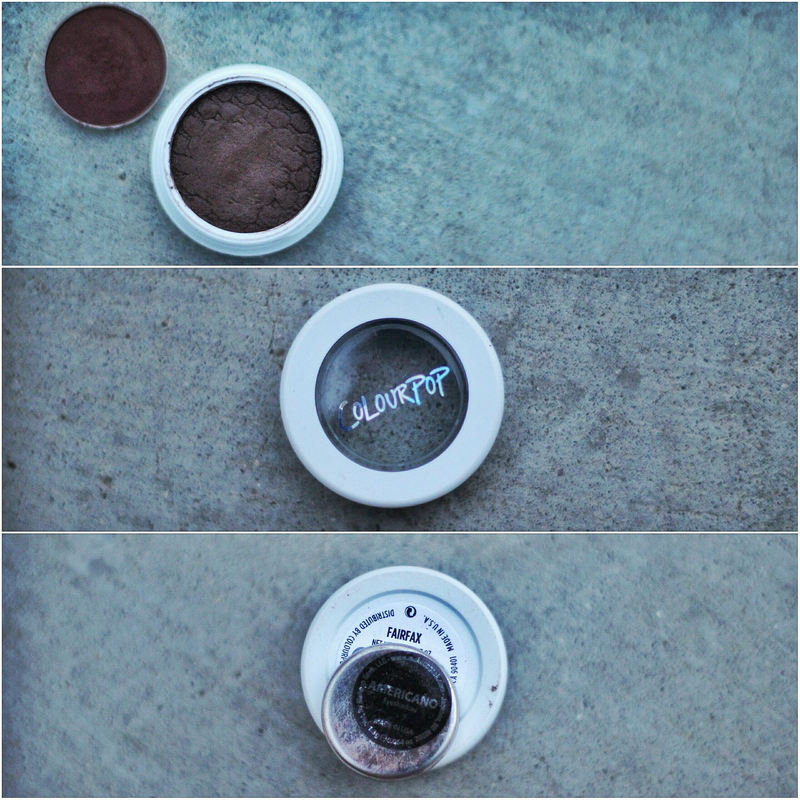 Brown matte shadows are home-base for me, and these ones make doing a smokey eye a total piece of cake. Next Post Winter + Spring? Sure, Why Not. I’ve nominated you for the Supreme Shopaholic Tag! Check my blog for details. I looking forward to reading it! I appreciate your sweet words! Such a gorgeous look! You make it sound so effortless lol 😍😍I looooove how it turned out ..stunning! Love love love it! You always do a smokey eye so well! I may try something like this tomorrow morning!